Newegg’s 2017 Cyber Monday Combo deals! Combo deals offer an even bigger deal than just buying each component separately. Of course, it also means that you have to have that particular CPU with that particular motherboard! Newegg’s 2017 Cyber Monday CPU deals! Give me a CPU, and make it snappy! Oh yes, nothing quite beats having a good CPU in your PC! 0101100101101111011101010010000001100100011001010110001101101111011001000110010101100100001000000111010001101000011010010111001100111111! It can handle all of them ones and zeroes! Newegg’s 2017 Cyber Monday HSF deals! No, you do not put sunglasses on a CPU: You need a heatsink to stay cool. 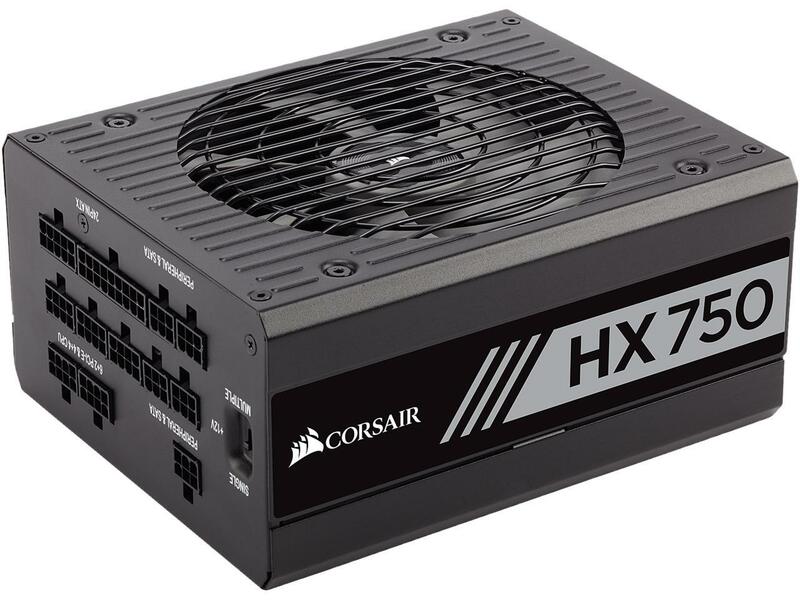 This year has some serious discounts on many HSFs, included quite a number of all-in-one watercooling units. Newegg’s 2017 Cyber Monday Intel Motherboard deals! The unsung hero (heroine?) of every PC: The motherboard! A good motherboard is the difference between a PC that lasts for 5-7 years, and another that you get rid of after 1-2 years. Please make sure that you pick your motherboard AFTER the CPU, and the not the other way around! 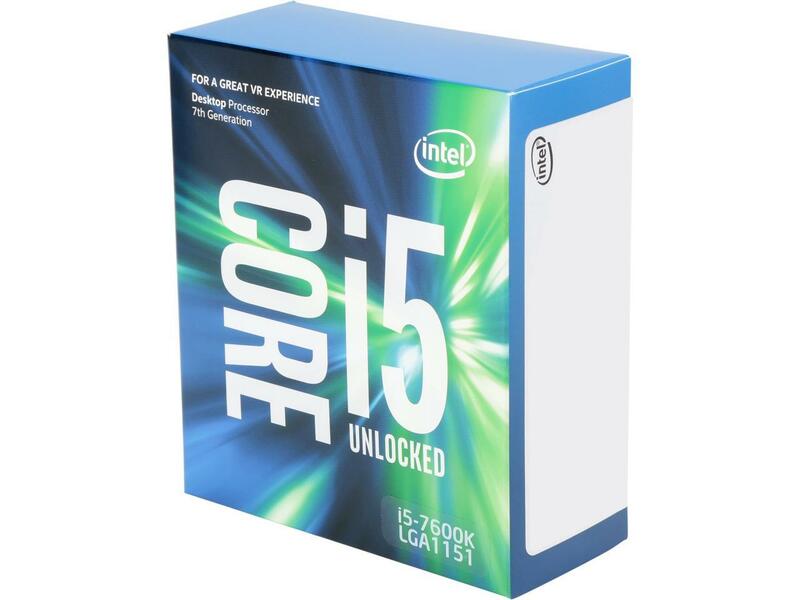 This list is for Intel motherboards. Coffee Lake and Kaby Lake CPUs are not interchangeable, so check CPU compatibility before purchase. 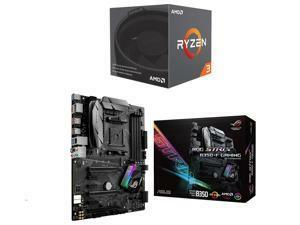 Newegg’s 2017 Cyber Monday AMD motherboard deals! The unsung hero (heroine?) of every PC: The motherboard! A good motherboard is the difference between a PC that lasts for 5-7 years, and another that you get rid of after 1-2 years. 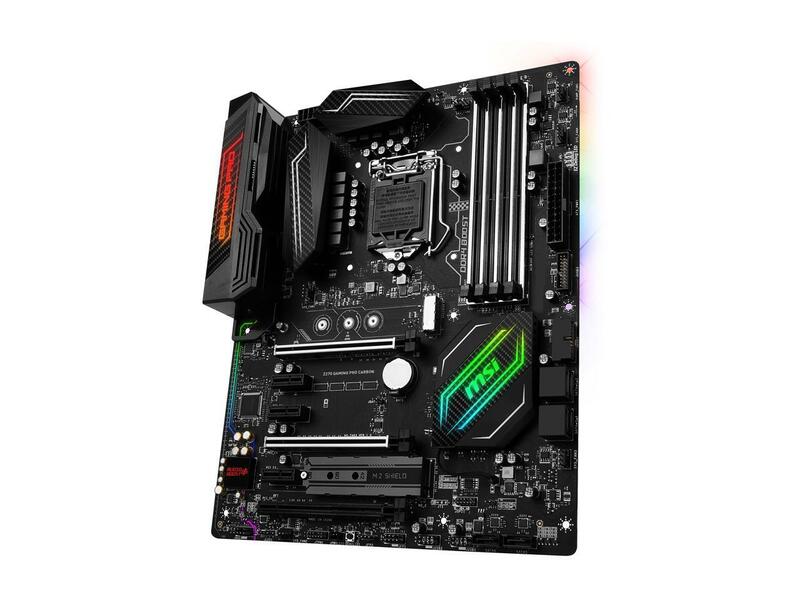 Please make sure that you pick your motherboard AFTER the CPU, and the not the other way around! 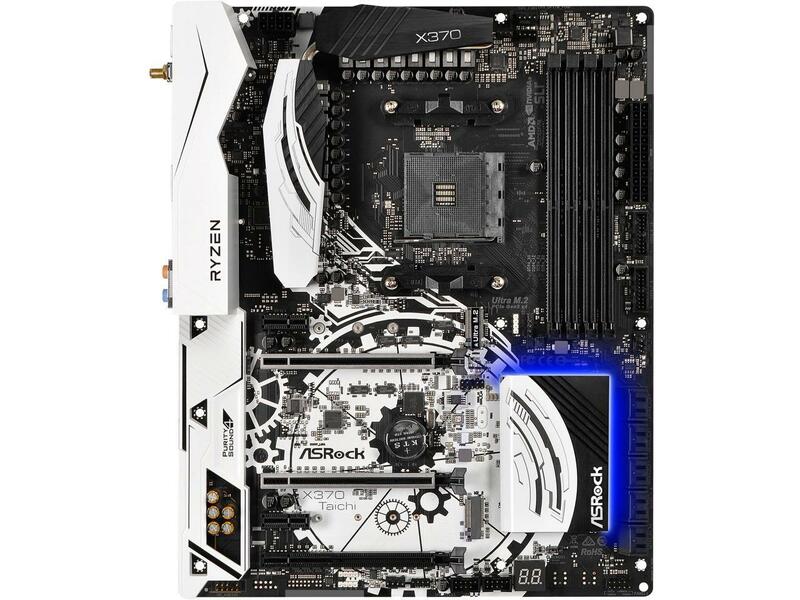 This is a list of AMD motherboards, compatible with the latest Ryzen CPUs. 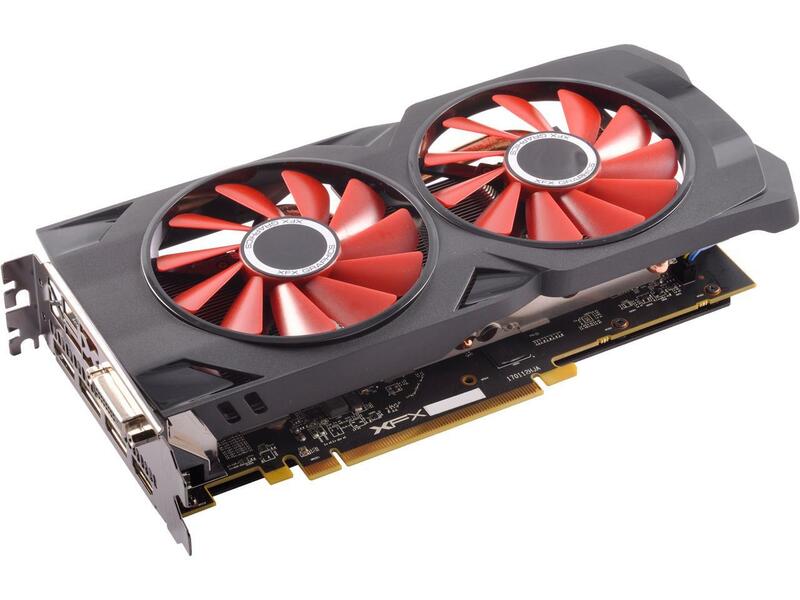 Newegg’s 2017 Cyber Monday Graphics Card deals! A graphics card, a graphics card! My kingdom for a graphics card! With prices back to normal after nearly a year of agony, we are very happy to be able to recommend graphics cards again! Newegg’s 2017 Cyber Monday Power Supply deals! 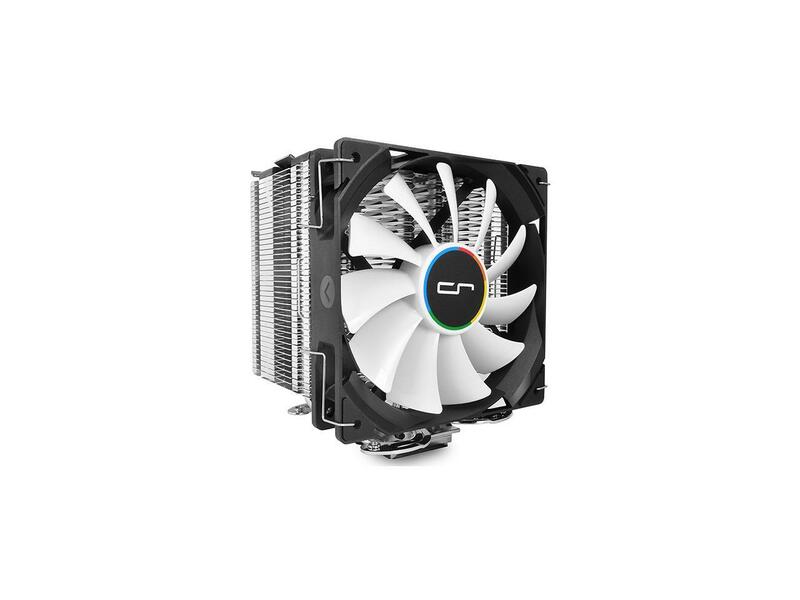 PSU quality is of paramount importance to PC health, yet most people buy cheap PSUs. Despite our repeated warnings that cheap PSUs explode (yes, kaboom!) or frizzle out in a year or two, people still insist on frying their PCs with cheap PSUs. Well, except YOU, well-informed reader! You know that a quality PSU is like having quality brakes in a car. The day that that quality gets tested, you will be glad to have chosen wisely. 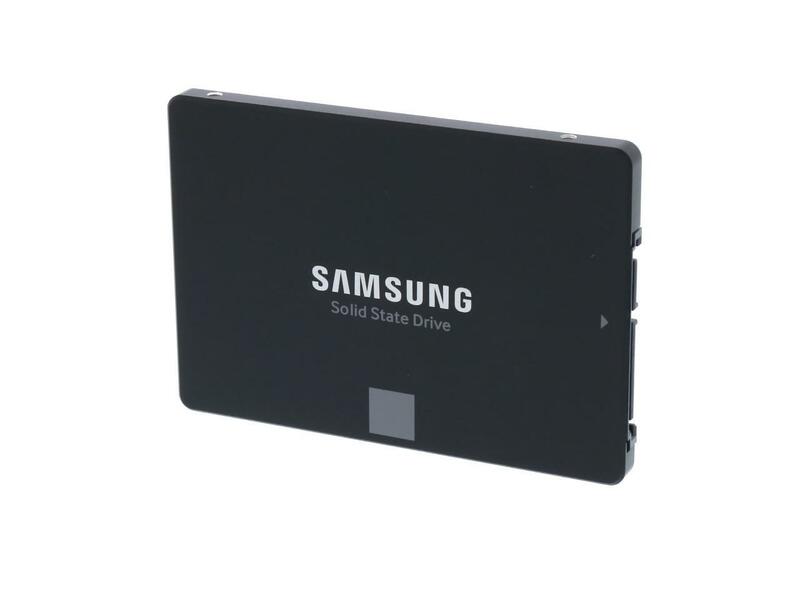 Newegg’s 2017 Cyber Monday SSD deals! One of the best ways to breath new life into an old PC is to add a new SSD, and more your OS and most frequently used programs to it. To boot in seconds, to open any program in an instant… ah, what a feeling! 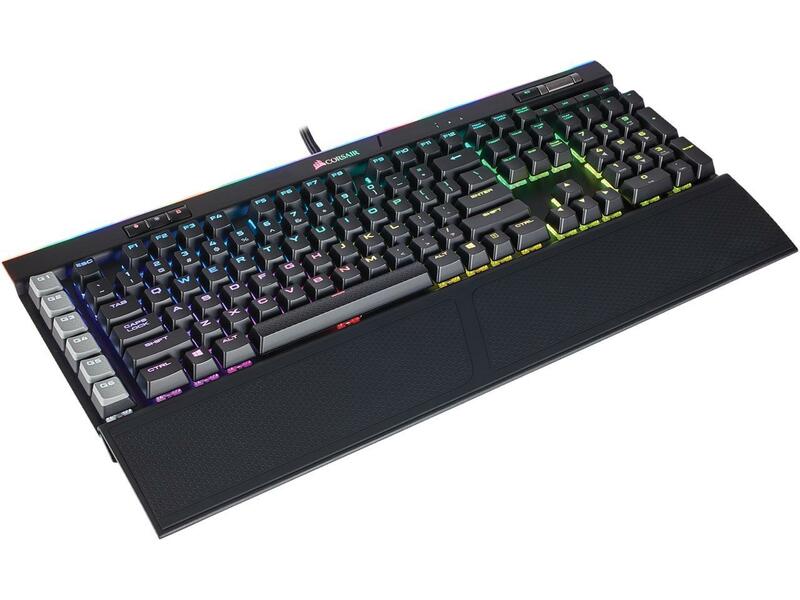 Newegg’s 2017 Cyber Monday Peripherals and Extras deals! The main purpose of a computer is to calculate, but is that all? Over here at Logical Increments, we have a strict policy forbidding gambling during office hours, but if we were to relax that policy, we would bet that people enjoy using computers more when the computer has a keyboard and a mouse. Here are a few items that are going to significantly spice up your computing experience! How to build a PC with Cyber Monday, 2017 Edition! Still with me there? Any money left in the bank? Well good, as it’s time to look at the Cyber Monday deals and try to build the best possible PC with the biggest possible discounts! Let’s get to the deals!